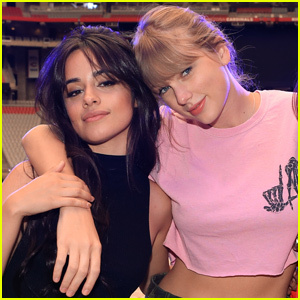 Taylor Swift’s Instagram Posts Might Mean THIS! 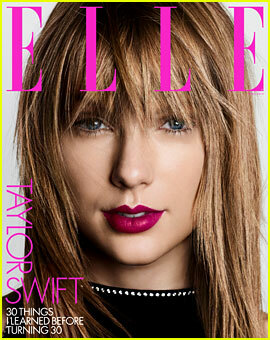 | Taylor Swift | Just Jared Jr.
Taylor Swift's Instagram Posts Might Mean THIS! 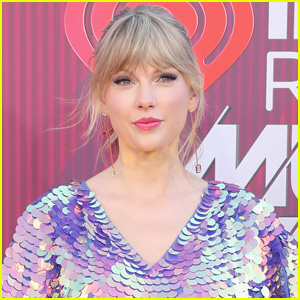 If you’re anything like us, then you’ve probably been studying all of Taylor Swift‘s recent Instagram posts very closely because she’s obviously up to SOMETHING! The 29-year-old singer has been posting more frequently than she has in a long time and the new posts all have a similar aesthetic. 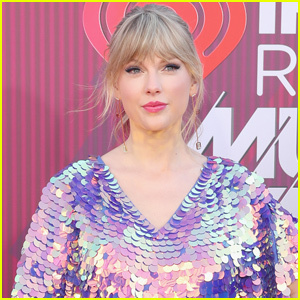 Fans are convinced that she’s beginning to tease the TS7 era. 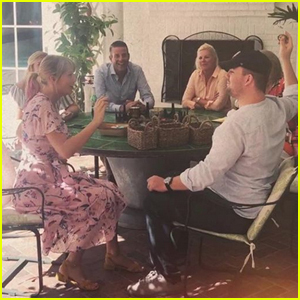 Taylor got fans excited when she posted a photo of seven palm trees and captioned it with seven palm tree emojis. 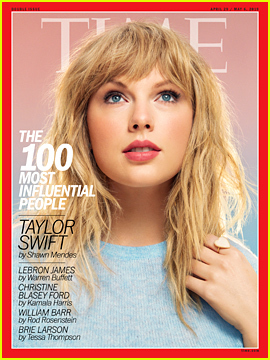 The post also went up seven weeks ahead of Palm Sunday and Taylor even has April 13 marked with a special demarcation on the 2019 calendar she sold. Taylor then posted a photo of herself sitting on a staircase and she’s sitting on the sixth stair up. On Monday afternoon (February 25), Taylor shared a photo of herself standing on the other side of the fence and if you look closely, you’ll see that there are five holes in the fence. So, is Taylor counting down to something? The countdown seems to lead to March 1 and we sure hope that she’s releasing a new single that day. Just waiting for them to release my next music video. It's pretty cool.